Fabulous and Brunette: Happy Free Shipping Day!!! 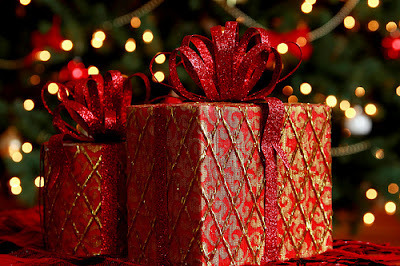 This year there are over 1,219 participating online merchants offering free shipping today! Some of the major companies partaking in this special day include: Target, JCPenny, Banana Republic, Barnes and Noble, Cabela’s, Lane Bryant, 1-800-Flowers, Forever 21, Bloomingdales, Bergdorf Goodman, BabiesRUs, ToysRUs, Express, Kate Spade, PetSmart, Guess, AND SO MANY MORE!!! Are you new to Free Shipping Day? So what exactly is Free Shipping Day?! 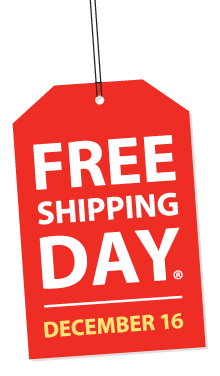 Free Shipping Day is a day that several online merchants offer free shipping regardless of how much you spend. There are NO minimums!! In addition, many of these companies are also allowing shoppers to use coupons/promo codes on top of receiving free shipping. Even better, the free shipping feature still allows for your order to arrive by Christmas Eve!! I love Free Shipping Day!! Sometimes I get so busy and don’t have time to get to mall that ordering online is just so much easier. However, many of the stores I shop at online have $50 or $100 minimum order amounts and I don’t always have that much to throw down at each store. And I hate shipping fees! I’m not going to pay for something that has no value, especially if I get the item and it doesn’t fit or doesn’t look as good in person and I have to return it. Then I just paid $8 - $10 for shipping of an item that I didn’t even keep. Yea, I really don’t like shipping fees lol. 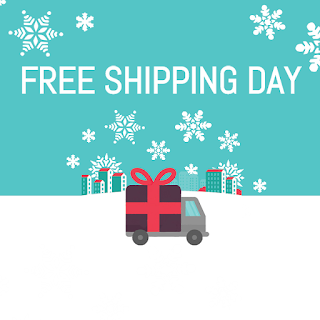 So whether you hate the mall and want to avoid the lines or you don’t have time to go shopping or if you’re like me right now and are snowed in – Free Shipping Day might just be your new favorite holiday! LOL! Free shipping, no minimum; up to $25 off select toy items + discounts on select clothing. Ships free to home, no minimum. Additional discounts available. Free shipping on all orders + 50% off sale items. $10 off $40+ and free priority shipping on all orders. Free shipping/no service charge on the exclusive holiday collection. Free shipping on all orders + $20 off $100 or more. Receive free two day shipping at any price. Free standard shipping on online orders shipped to a single address + save 25-40% on select items. Free upgraded shipping with code, additional discounts available. Free shipping, no minimum + 10% off in-store pickup. Free shipping on all orders + 20% off almost everything. Free shipping on all orders + 40-60% off sitewide. Free shipping on all orders + 30% off entire purchase. Free shipping on all orders + 30% off sale items. 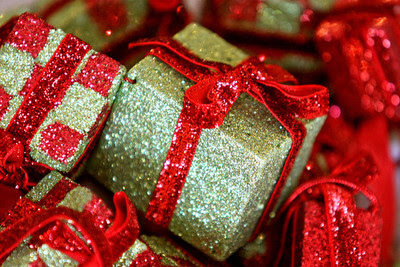 Will you be celebrating Free Shipping Day? What stores are you most excited to shop online at today? What stores do you wish were participating in Free Shipping Day? I like free shipping. I will seek out free shipping and usually will only buy if it is fre or very reasonable. Good post.